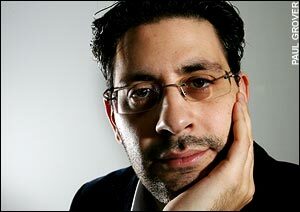 BBC One Controller, Danny Cohen has been appointed as Director, BBC Television. Cohen’s the final appointment to complete new Director-General Tony Hall’s senior management team. Cohen will sit on the BBC’s Executive and Management Boards and will oversee the BBC’s four main channels, BBC One, BBC Two, BBC Three, BBC Four alongside BBC iPlayer and online content for BBC Television. Cohen begins his new role on May 7th. He will be paid a total package of £327,800 (€405,000).